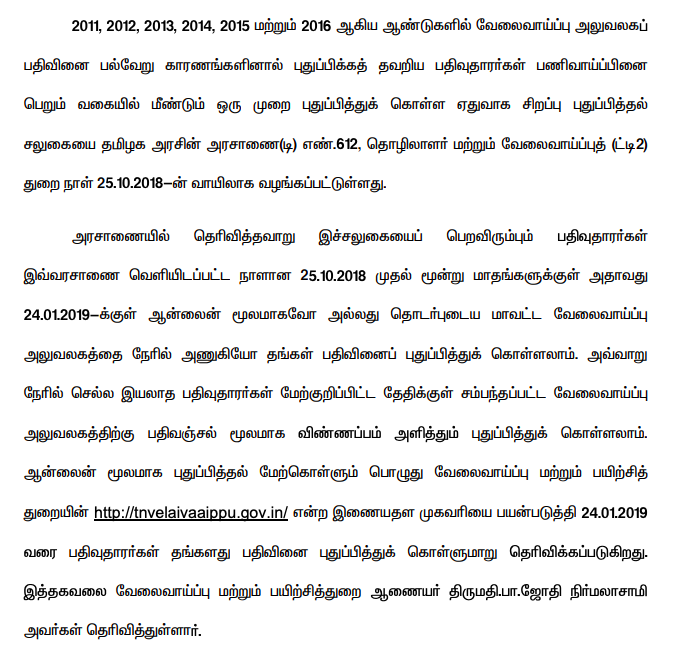 Tamil nadu State Eligibility Test for the year 2018 will be held on 04.03.2018 (Sunday). The candidates who wish to appear for the examination may refer to the detailed notification available in the university website www.motherteresawomenuniv.ac.in. 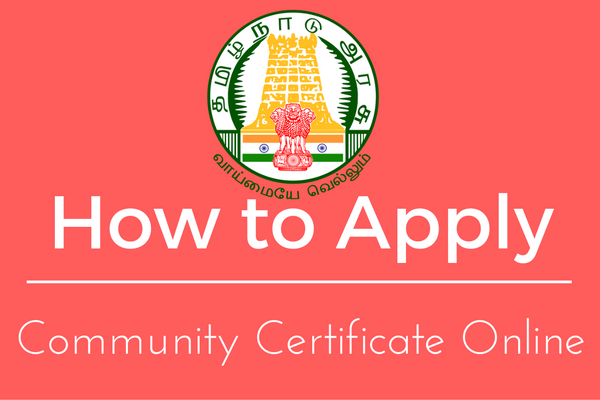 The candidates are required to apply online from 18.12.2017 through www.tnsetexam2018mtwu.in The last date for applying online is 09.02.2018.